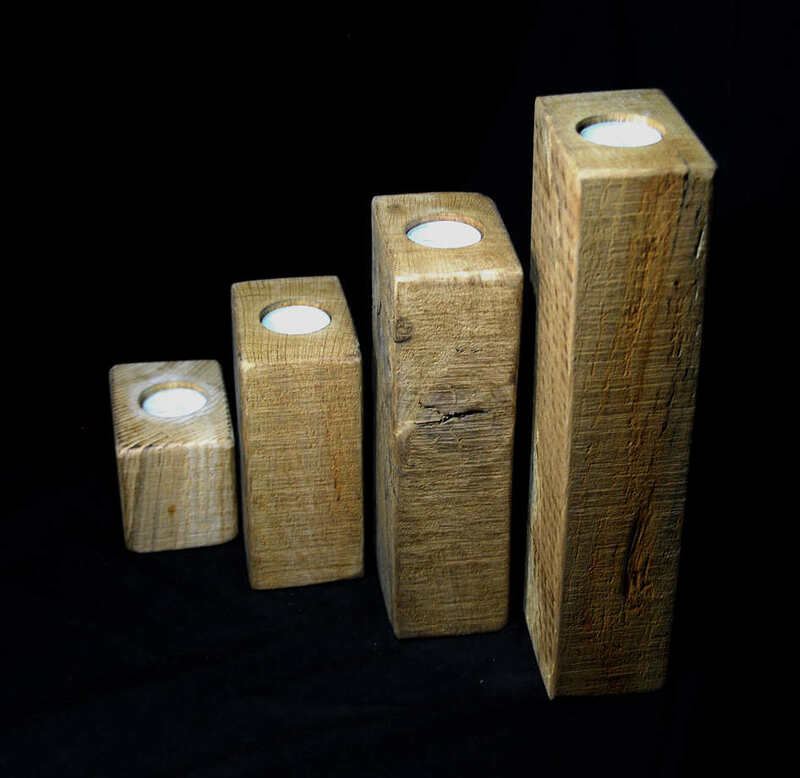 3" High Chunky Oak T Light Holder - Handcrafted from reclaimed Oak beams. 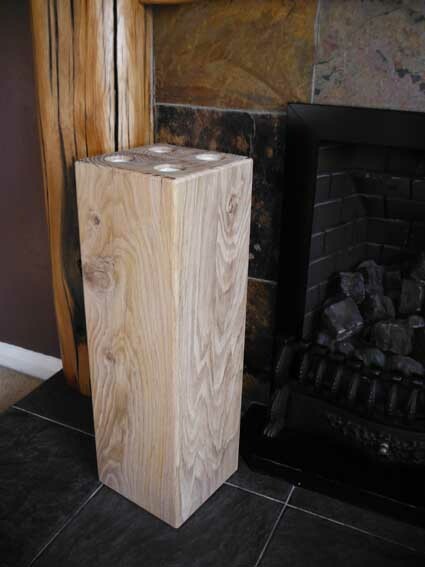 Create a calm relaxing mood in your home with these natural Oak T Light Holders, oozing with character and charm, most have knots and splits, some also have bored holes from a previous use.. Each piece is handcrafted in a small workshop and comes with a neutral T light. 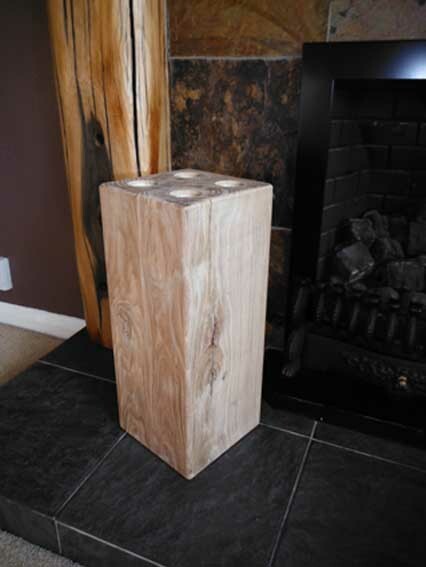 After leaving the band mill they just have their edges sanded, leaving the texture from the saw and they receive no further treatment so will age naturally over time and take on even more character. They are approx. 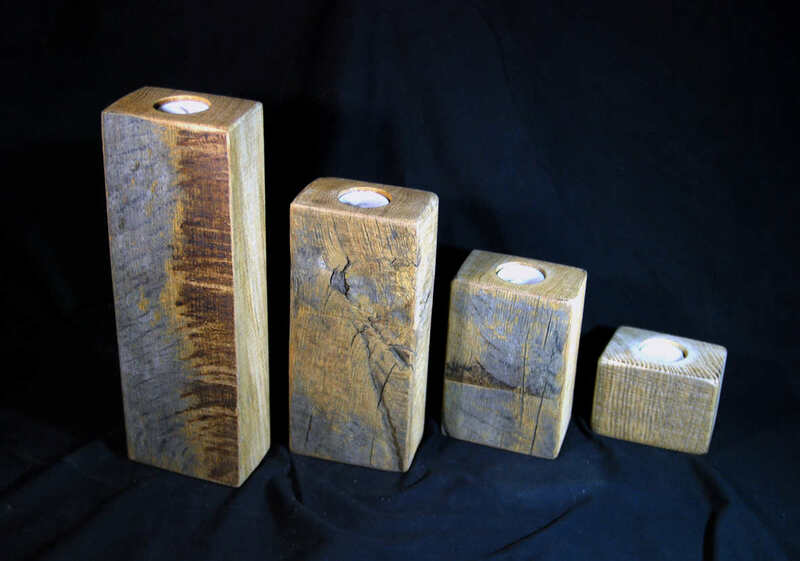 4 inch x 3 inch and are listed in 4 different heights of 3inch, 6 inch, 9 inch and 12 inch - the photographs are a good representation of the T Light Holders you will receive. 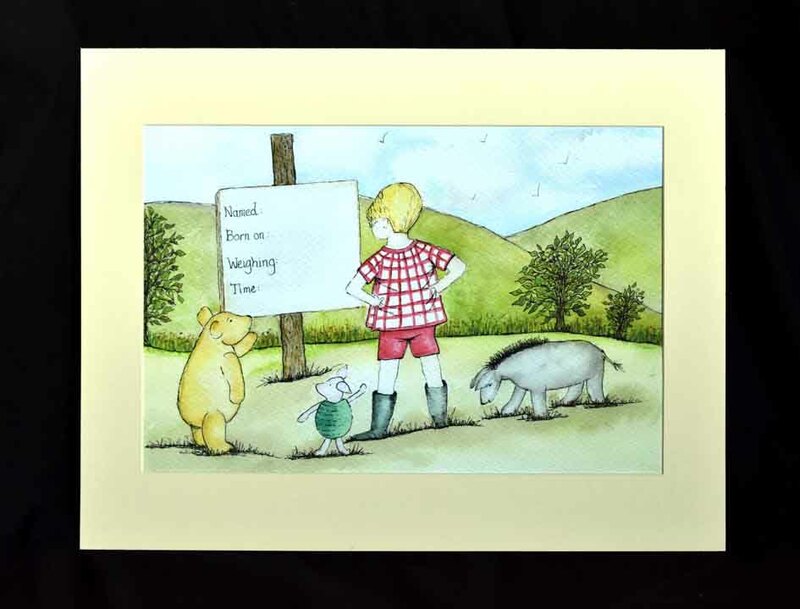 This listing is for a 3" high T Light Holder.